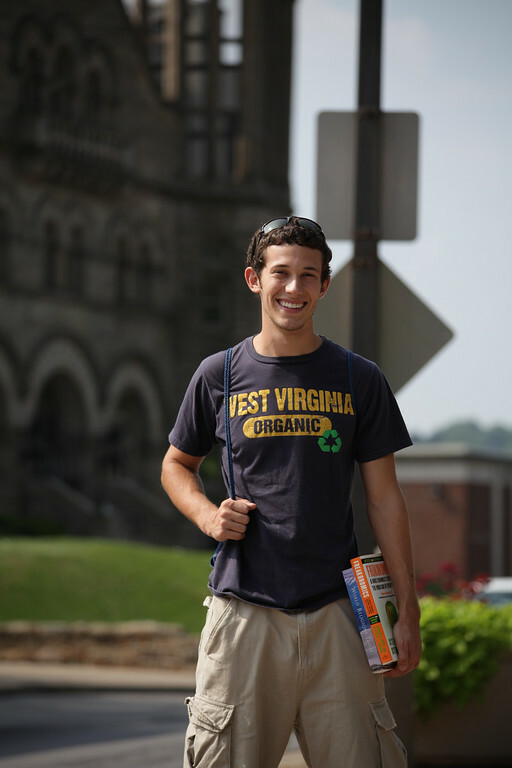 Registration is now open for summer classes at WVU. “Summer Term is really about flexibility and making the most of your time at WVU,” said Amber Novotny, Program Director for Summer Term. “With multiple course start dates, students can take a course in the early summer or wait and take a course later in the term. They can complete a minor on-campus or online, take their studies international with WVU’s Education Abroad Program, or take time to focus on a more difficult course”. Students are encouraged to visit the Summer Term website for up-to-date information on course offerings, important deadlines, and available student resources and activities.